Trendsfactory 2014 for Marketeers — SPACINGTHROUGH. 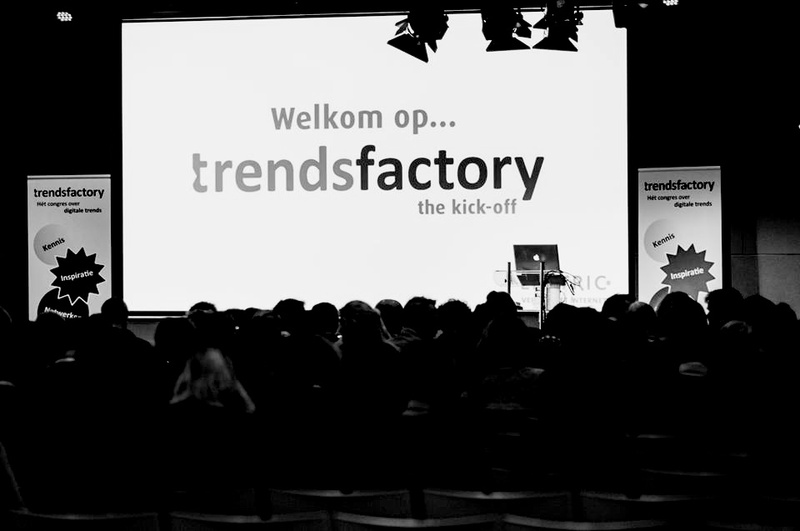 Together with fellow students I attended the Trendsfactory 2014! It was a blast! Interesting long term trends such as Big Data and Authenticity were weaved through multiple presentations of various speakers such as Sander Hoeken en Alexander Klopping. The focus therefore was primarily on technology and it's user, which will gain importance in the future world of marketing. Luckily for you if you didn't make it, there was written a fine summary accompanied with some relevant Trend information. It's written in Dutch, but if you're interested or just curious just le me now! You can grab the Trendrapport here !